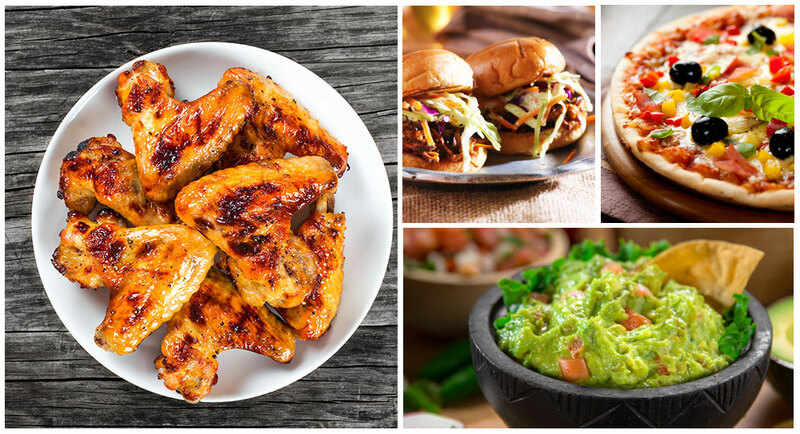 Get Food Ready for the Super Bowl! From coin toss to Lady Gaga to the final score, the market is ready to make your Super Bowl gathering a hit! Plan ahead and pre-order now through the end of January! El Mariachi Mexican Gourmet: Homemade, fresh guacamole, salsa, mango salsa, spicy or sweet pickles, house tortilla chips, available for purchase at the market Super Bowl weekend!